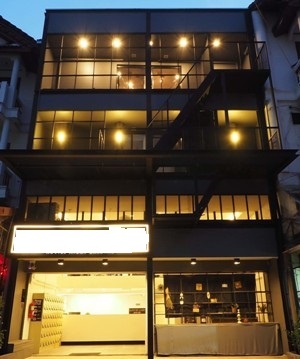 HTS150- Small Boutique Hotel with Coffees & Baker Shop For Sale in ChiangMai,Thailand. 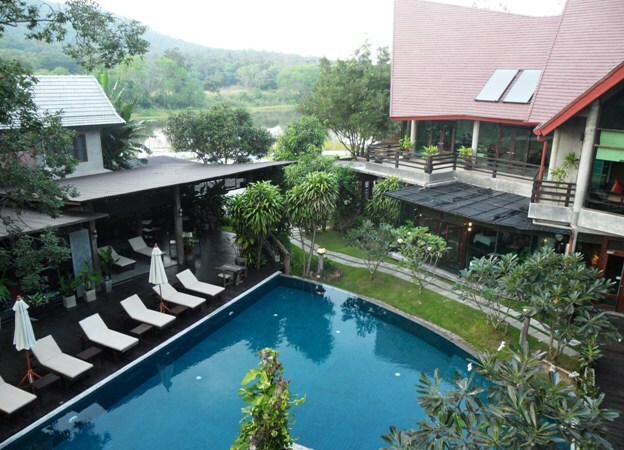 Small Boutique Hotel with Coffees & Baker Shop For Sale in ChiangMai,Thailand. property, Joke said. Call it modern local if you will. As newcomers, we respect the community, its people, and their way of living. In our hearts we are modern, kind of like a man donning business attire. But such a formal outfit would be out of place here among locals. The visual contrast would be too obvious. So we chose a box-shaped design, which was modern, and paired it with qualities that represented local values and wisdom. The ulting picture was that of a man wearing business attire made of traditional Mo Hom fabric. That s the metaphor defining our design concept. The building offers textures and finishintouches crafted of materials that are readily available locally. They include bamboo, palm tree trunks, and old-fashioned corrugated sheets. sett ir Project design dictates that the existing natural conditions not be disturbed. Hence the building is accessible via an elevated passageway that juts out over a field of colorful native flowers. The walkway glides past groves of bamboo and rain trees. Backyard fower gardens are wheelchair accessible. Business Hotel is very good for family trip or marries couple and bakery&coffee is very good taste, usually full with customers on Friday - Sunday and not enough. 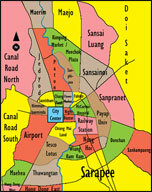 Secord Hotel at Nong Hoi, Land 2 Rai 230 Sq.wa (1,030 Sq.m), 63 Rooms (3 Rate), Building 5th floors ( 5th floor for the landlord familly with 3 Bedrooms, 2 bathrooms, 1 office room, 1 Living, 1 Kitchen fully furniture), 120-150 Parking. 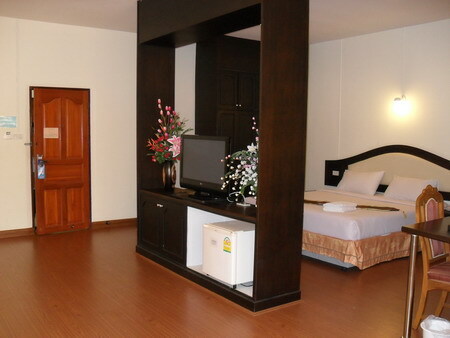 Facilities: Electronic locking system, UBC, Wireless hi-speed internet, Restaurant, Hot water, Refrigerator, Air Conditioner, Car rent, Internet Cafe Service, Breakfast, Safe Box, Another Service. 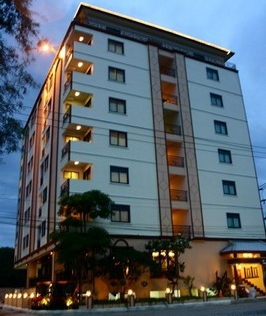 HTS013- Hotel for sale in City Chiangmai, Thailand. 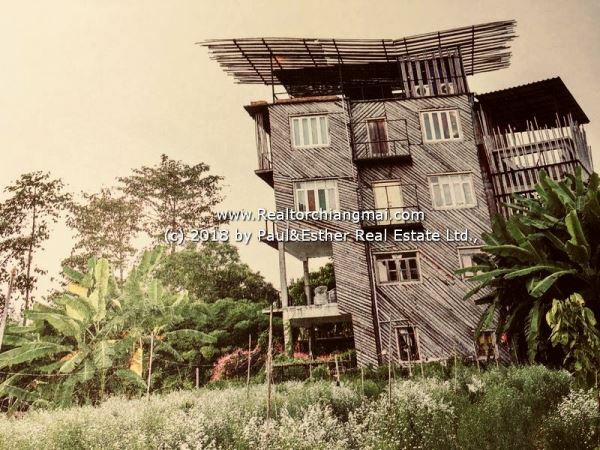 HT012- Hotel for sale in Chiangmai, Thailand. 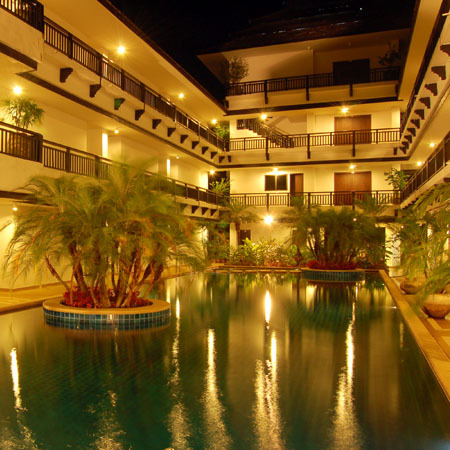 Hotel for sale in Chiangmai, Thailand. 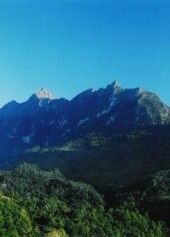 -Good location, convenient transportation, 24 hours public bus.